We offer chain link for flexible duct hanging and light fittings. 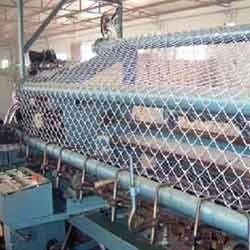 Chain link is manufactured using high quality mild steel and galvanized hot dip wire. The wire could be coated in G.I. 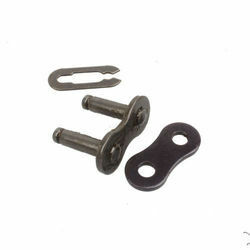 We are a prominent manufacturer Wet Scraper Chain Link. Wet Scrapers are employed for the transport of granular slag, ash from mineral coal or lignite, smelter ash or incinerator ash. Molten ash leaving the combustion zone drops into a water bath where it is cooled and then transported from the bath by scraper conveyor. These are available in market with pocket friendly prices.